On Wednesday, October 18, 2017, the Head Start facility in Urbana received a visit from U.S. 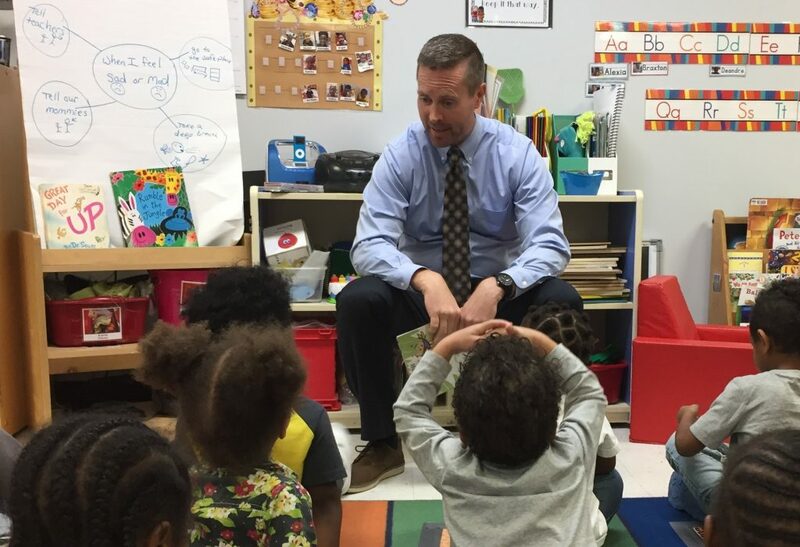 Congressman Rodney Davis, providing a rare opportunity for our staff to share stories and information about Head Start with a national elected figure. Site manager Pam Brown and Head Start director Brandi Granse led Congressman Davis on a tour of the facility, where he was able to interact with staff, parents, and children. He even took the time to read a book to the children in one of the three- to five-year-old classrooms. 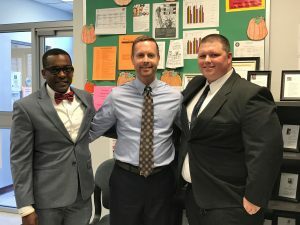 The visit was coordinated by Head Start parent and Policy Council member Kyle Hubert, who worked with Congressman Davis’s Champaign- and Washington, D.C.-based staff to fit this appearance into his busy schedule while he was back in Illinois.